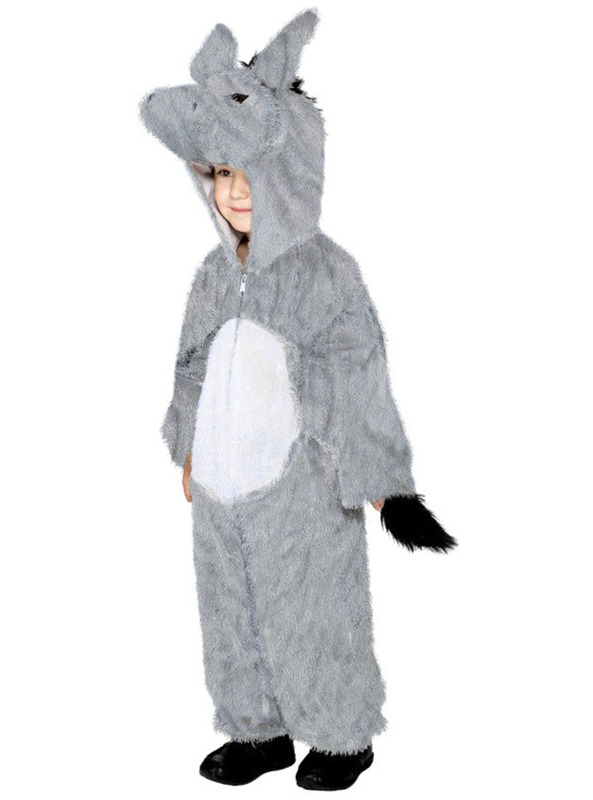 Donkey Toddler Costume: buy online at Funidelia. 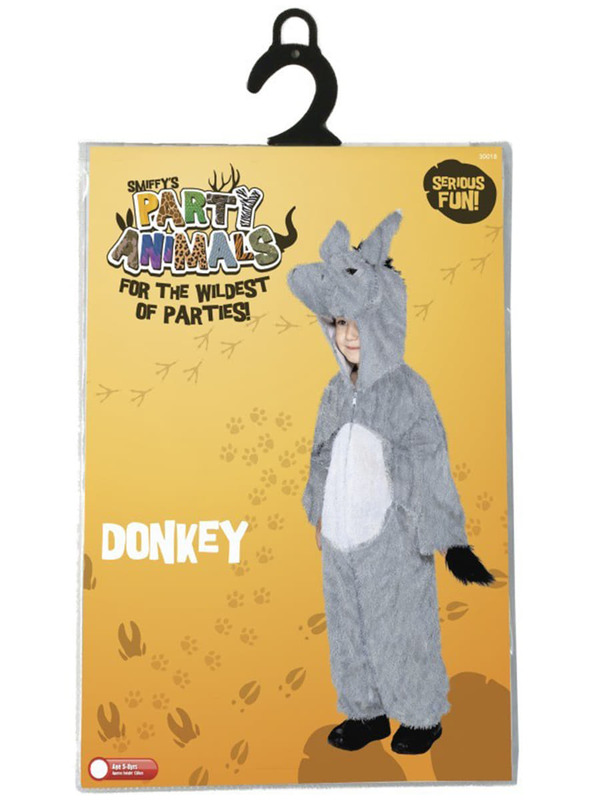 Includes a grey jumpsuit with a hood in the shape of a donkey's head. Upload your photos to Instagram with the hashtag #funidelia followed by #funidelia11696.